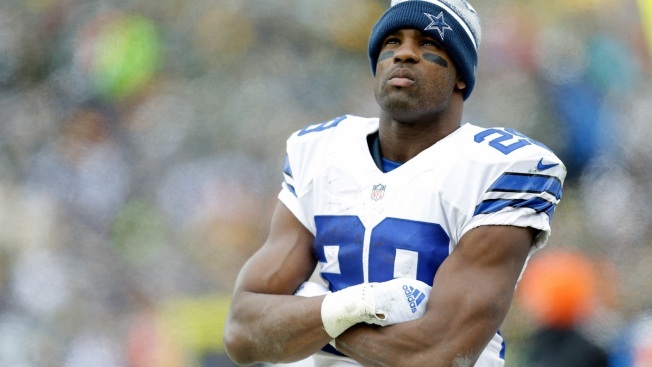 Super Bowl-winning quarterback turned ESPN analyst Trent Dilfer isn’t about to praise the Dallas Cowboys for their ill-fated attempts to replace DeMarco Murray this offseason, but he ultimately believes that letting Murray walk in free agency was the right move for the team’s future. “I think it's money. I think DeMarco Murray is a really, really good player. The Cowboys are better with him. But is he a transcendent player worth the type of money that Dallas was going to have to pay him? No,” Dilfer told the Dallas Morning News. “I think for the long-term good of the Cowboys I think they made the right decision. It wasn't necessarily good for this year and they thought they had a three-headed monster that could supplement his production to a certain degree. And they have been transparent with that. They trusted a guy who had off-field problems a little too much. That was probably their biggest mistake. They probably should have drafted somebody with a unique skill-set. And it didn't work out for them in the draft." Murray has been having a rough go of it in Philly lately. He saw just 8 carries in the Eagles’ win over the Patriots on Sunday, and was upset enough by his apparent demotion that he reportedly met with ownership to discuss his issues with the offense.